Contact us for legal advice, we can check the Lease thoroughly to make sure you fully understand what it all means, what you are committing yourself to and that the Lease is reasonable. Lease agreements can have a variety of terms and conditions and they can be very complex. If you’re unhappy with anything in the Lease, we can make sure that any changes are written into the Lease before you sign it or before you take possession of the shop. Once you’re committed to it, the Lease will be very difficult to cancel. The Lease sets out what sort of business you can run in the premises, which is called “permitted use”. Once approved, you can’t run any other type of business without the landlord and Council’s consent. You will need to pay for the registration of the Lease and the landlord must pay for the Lease preparation costs. 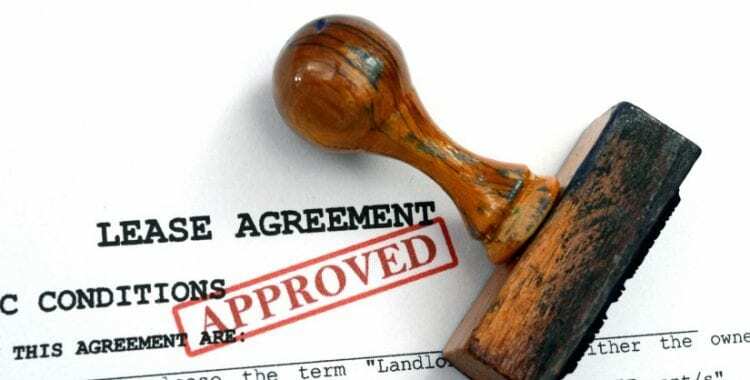 It is very important that you understand the Lease and its terms and that you ensure that all agreements reached between yourself and the Landlord are contained in the Lease, as you are bound by the Lease, once it has been entered into. The Landlord must provide you a Disclosure Statement. This document contains all of the key facts about the shop you are about to Lease and all the agreements you’ve reached and any promises made during the negotiation period. Unforeseen circumstances may arise, resulting in your business experiencing financial difficulty. If these issues are not addressed immediately, you may find that you are unable to meet your obligations under the Lease. Failing to pay your rent and meet your obligations, may result in the landlord taking actions against you. Tenants are required to provide the Landlord with either a bond or a bank guarantee. This is security for the Landlord, just in case you incur any outstanding debts at the end of your tenancy or there are any issues with the condition of the shop when you leave. Bank guarantees, are issued by a bank and held by the Landlord. Bonds are usually paid by way of cheque and are lodged with the NSW Retail Bond Board. Tenants are entitled to claim the bond at the end of your tenancy, provided no damage has been caused to the shop, there are no debts owing, for example unpaid rent and also providing there are no disputes between yourself and the Landlord. When there is a dispute, the bond is withheld until the dispute is resolved. Costs of lease – who pays what? outgoings such as water rates, council rates, land tax, building insurance and strata levies. Outgoings must be directly and reasonably related to the shop. This could also include expenses relating to the operation, maintenance or repair of the shop. The landlord must provide you with estimates before the end of the financial year and audited statements within three months of the end of the financial year. The Landlord in responsible for maintaining the building. The Lease sets out how the rent will be increased across the life of the Lease. Generally, rent usually increases once every 12 months, on the anniversary of the date your Lease commenced. Your Lease will stipulate the method that will be applied to calculate your rent increases. An option to extend the Lease will give the tenant the choice about whether to extend their time in the shop and take on a further Lease term. If the Tenant has not breached the terms of the Lease and has paid their rent on time, then it’s up to the Tenant as to whether they exercise the option to renew the Lease. When the Lease is due to expire, it’s important for the Tenant to think about future terms of the Lease or any changes they may require before the Lease is up. Not only will it put them in a much stronger negotiating position, it also means they’ll be better prepared to relocate if they can’t come to an agreement with their Landlord regarding a new Lease. Tenants usually have to return the shop to the condition it was in when the Lease first started. This is called the “make good” obligation, which generally includes things such as repainting, removal of fixtures and fittings, and repair of damage. The Tenant usually bears the costs of “making good” the premises. 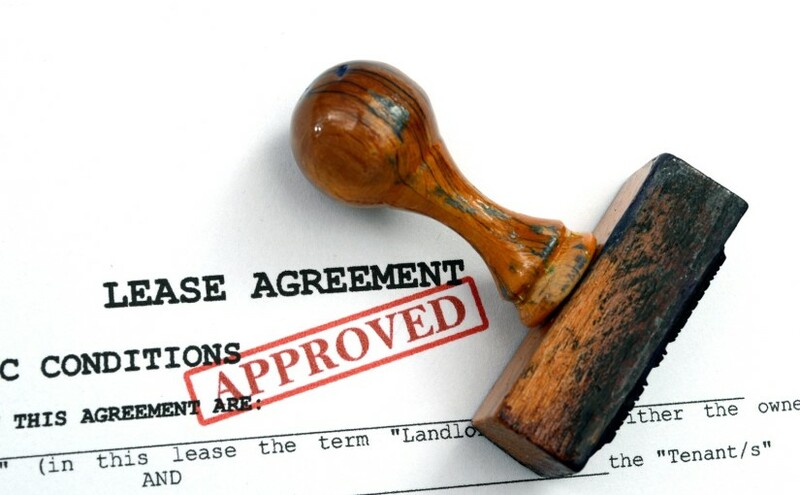 If you are unsure about your Lease, contact us for legal advice.